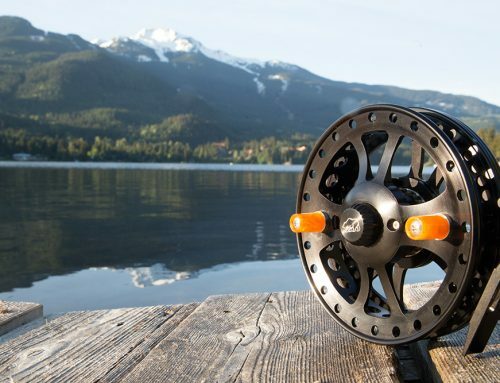 Wow, what can you say about the Nova that is an expressed by simply glancing at it one time. 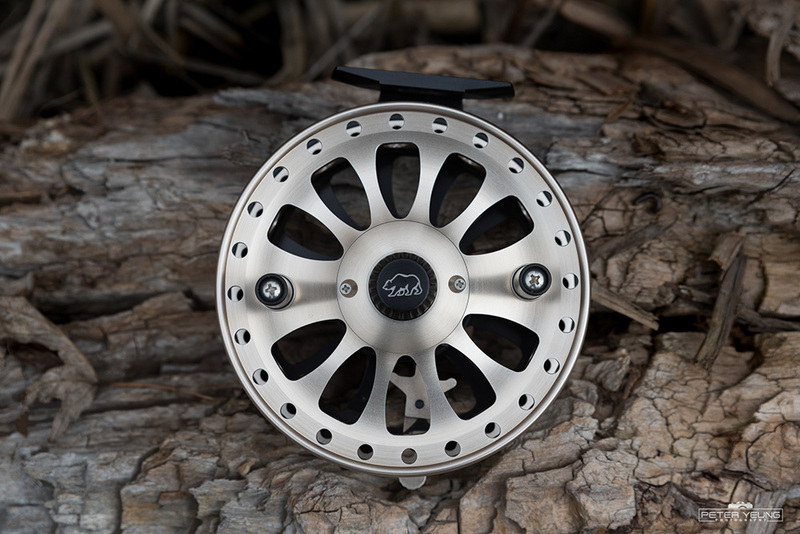 Its a bold statement to be sure with its sleek and progressive pinwheel design. 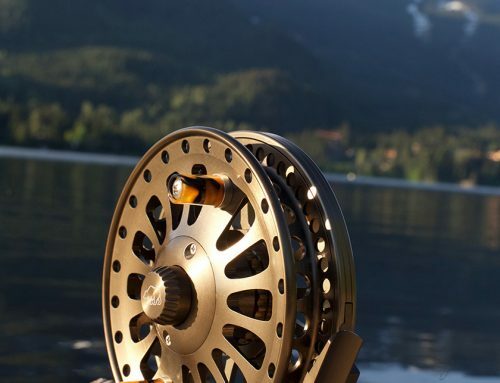 Youll be the envy of every fisherman when they catch a glimpse of its timeless beauty. 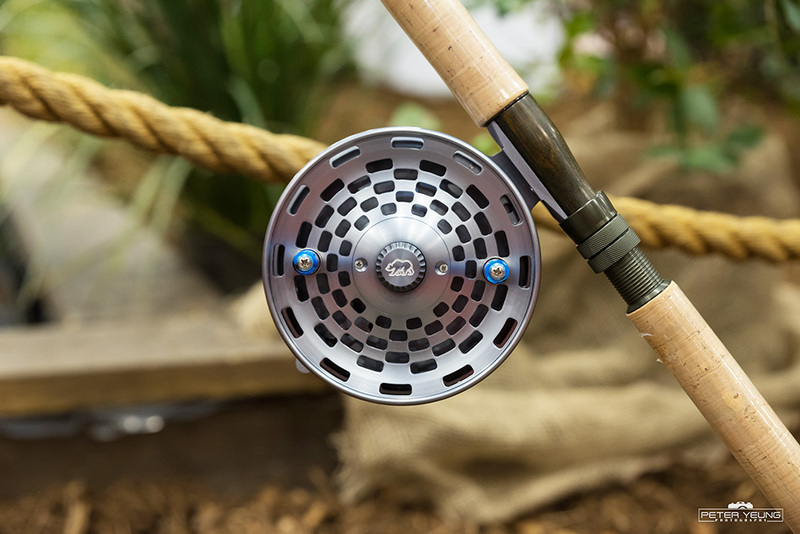 Built for the fisherman with an aggressive and winning approach to angling, the Nova will give the purist fisherman the ultimate float reel feel. 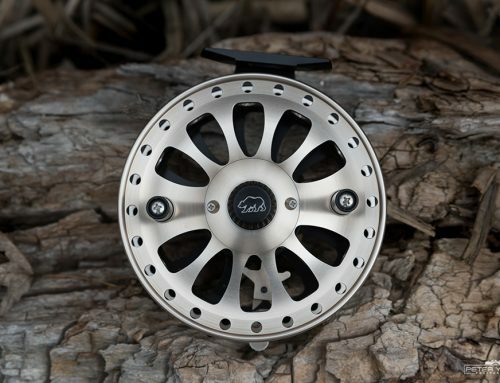 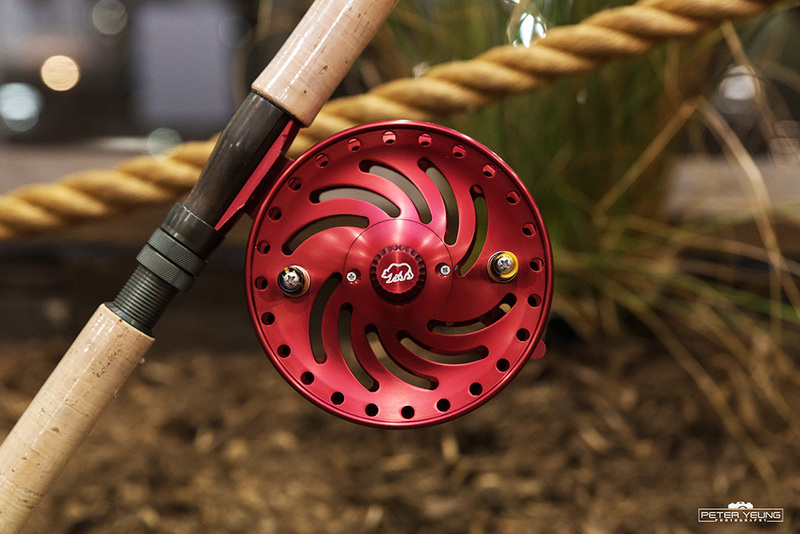 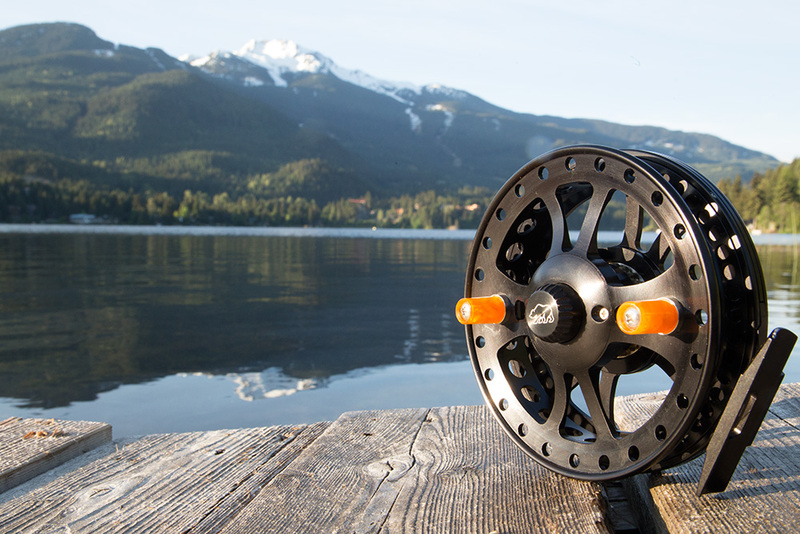 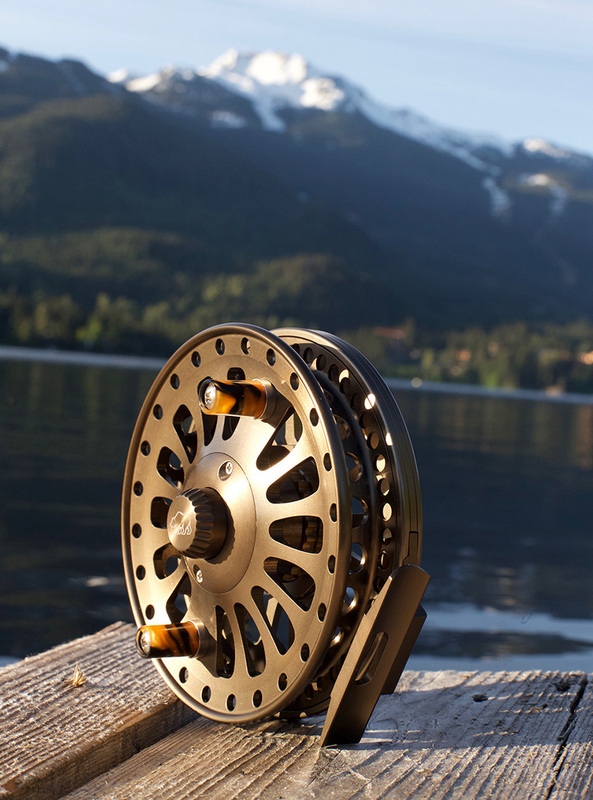 Like our other float reels, the Nova comes with an adjustable drag system. 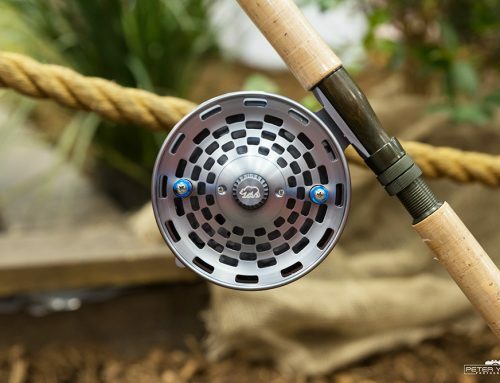 No matter how much tension you feel on the line when that big one takes a leap, a simple flick of the switch and the drag system becomes immediately engaged giving you the safety and confidence youll need to tire out that relentlessly hopeful fish, increasing your chances of being a king fishermen for all time.